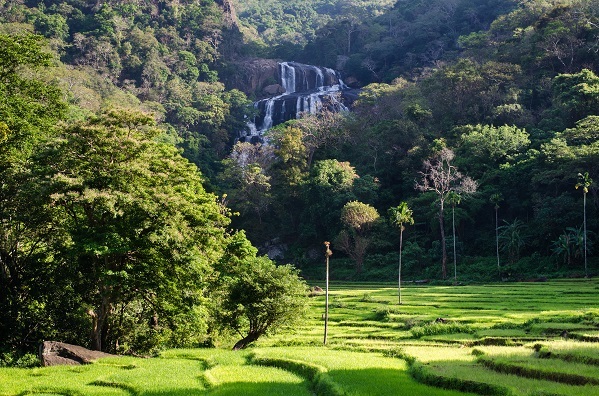 Gorgeous vistas of mountain ranges, spectacular plunging waterfalls, misty rugged peaks, verdant tea estates, breathtaking plains and sloping valleys, the hill country of Sri Lanka is simply remarkable. 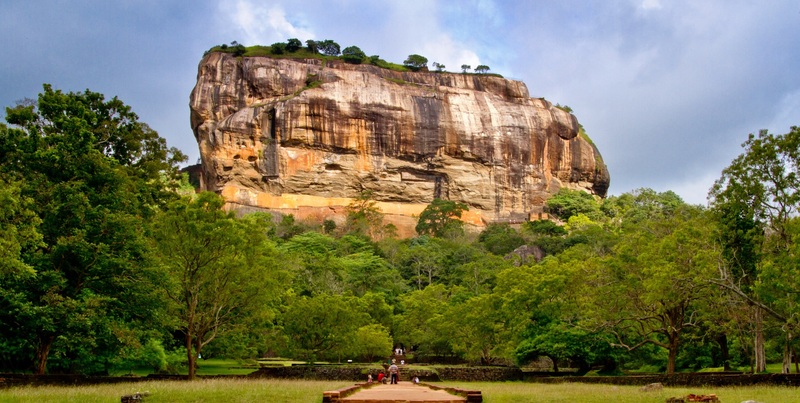 The village is flanked on both sides by mountains, and the renowned Ella Rock. The hike up Ella Rock is about four hours both ways. From this view point you can see what is known as Ella Gap; a valley between two mountains with plains that are nearly 1000 m below. This view is truly magnificent and on a clear fine day, you can see right across to the south coast of Sri Lanka. Those looking for an easier hike can opt for the splendid view from Little Adam’s Peak. It takes about 1.5 hours to reach this peak and back, with fewer steps to climb. Ella is also home to Ravana Ella falls, which is one of the widest falls in the island. Situated over 1800m above sea level, Nuwara Eliya is the main hill resort of Sri Lanka, and the heart of the islands tea industry. It has a picturesque landscape and temperate climate, and was the prime sanctuary of British civil servants and tea planters in the early 19th century, and colonial landmarks from this era have stood the test of time here, and takes visitors on a journey back in time. 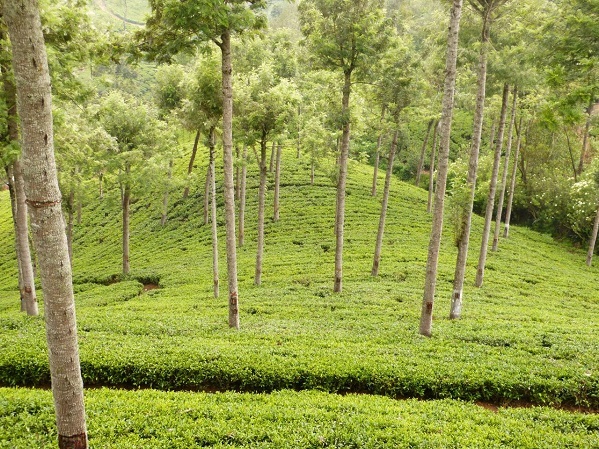 Nuwara Eliya is perfect for tea, and there are several factories and plantations situated nearby. You can go on a tea factory tour to learn the entire process of how tea is produced, from plucking to packaging. Another attraction nearby is Horton Plains, a UNESCO site national park; the highlight here is World’s End, a sheer drop of over 800m that offers breath-taking views. Nuwara Eliya is also a great base trekking including for those looking to ascend Adam’s Peak.